September 21, 2018 Blogging Tips, Email marketing. Writing an engaging newsletter takes a few hours. For me it is. It is not only about hitting the "send" button but thinking about what my subscribers are getting from my newsletter. What's in it for them when they open and click my emails? If you don't have an email marketing plan or an email swipe file, writing your newsletter will take long hours because you don't have an idea of what to send your list. In this post, you'll learn quick ideas to re-engage your subscribers. You'll learn what to send them that they would love to open and click! Are you any of the following ...? · Has no idea what to say to your subscribers? · It’s been a while since the last time you said "hi" to your list. · Are you like me who took a few months before got the courage to send my first newsletter? Don't feel bad if you answered yes to at least one of the questions. I have simple tips for you to send your email list today. You need to understand what your subscribers want. What topic interests them? What solution they need. The answer to that is your opt-in freebie. If you are offering different opt-in freebies or lead magnets, make sure to check that you are sending your newsletter to the right people. You don't want to send a newsletter about blogging to people who subscribed for your meal planning printable. I use Mailerlite to get leads and schedule my newsletter. Group your email lists according to the categories that they subscribed for. It is easier to scan who might be interested in a topic or ideas that you want to send. Try Mailerlite for free here. Your email lists subscribed to you because they knew that your opt-in freebie could help them ease their struggles. Gather information, tips, and ideas about the topic around your opt-in freebie that your subscribers first opted in. For example: If they subscribed to your free meal planning printable. Focus on meal planning topics. Brainstorm ideas you can send them around this topic. (at least for a few series of your newsletter to re-engage your subscribers). Drive traffic to your opt-in freebies using Pinterest. 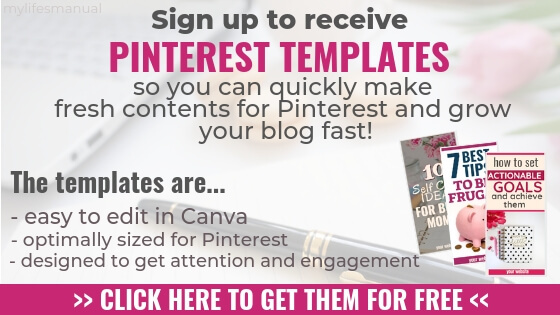 Get the pre-made Pinterest Templates here! Remember that we are looking for ideas around your opt-in freebie. 1. Take note of the comments on your blog posts and find interesting argument and raise the concern to your email list. If one person commented on the issue, others are maybe wondering and experiencing it. You can ask something like "Are you experiencing this?" or "What do you think about "the argument?" Add your own opinion and solution to the issue. Send them the latest trend, updates or discovery about the topic. Send them your updated blog post. 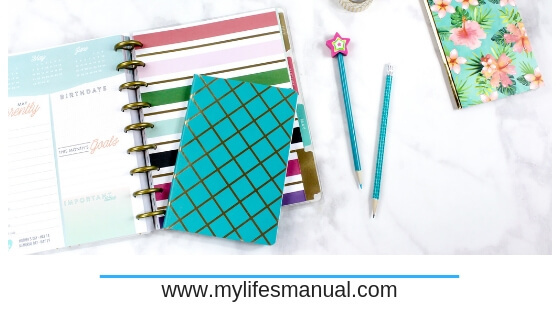 People love list and resources in one place. Think of a specific struggle that your readers are experiencing and give them your best list of things, products, tools book or apps that can help them. 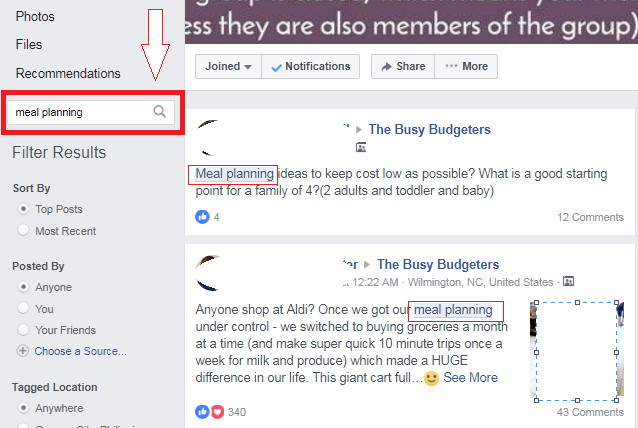 If your subscribers love meal planning, for example, invite them to sign up for paid and free offers that can help them simplify meal planning. It is your chance to use your affiliate links and earn. When you type in your keywords or any words in the search bar, Google will give you the most searched keywords and ideas. Smart! Are you a member of any Facebook groups in your niche? If not yet, you better join Facebook groups today. Yes, today. Don't wait any longer. Facebook groups keep you updated and is the easiest way to get feedback and brilliant ideas when brainstorming. Pro Tip: Visit one Facebook group about the topic that you need, just one FB group or else you'll be spending browsing your News Feed and forgetting about your newsletter. On the left side of the Facebook group, you'll find a search bar. Enter your keyword to get different ideas that people are concerned about your topic. Read the comments on the post to get different ideas and insights for your next email. That are just a few ideas to help you re-engage your email list. Do not forget to start with the very first reason why they signed up for your email list. Want to grow your email list fast? List By Number will teach you proven strategies about getting your readers onto your email list. I appreciate any feedback so write them in the comment below. Don't forget to pin it for later or share it. Follow me on Pinterest and send your request to collaborate with my Pinterest Group Boards. I have Pinterest boards for parenting, blogging, organization and saving money. Don't forget to check out the free blogging resources to help you grow and make money off your blog fast. Use this Blog Plan to guide you exactly what to do every day to launch your blog. A 12-Month Blog Plan to Grow Your Blog to Thousands per Month. Pre-made Pinterest Templates to help you make beautiful pins quickly. I love the idea of using Facebook groups to get ideas for your topic. I'm definitely going to try that! Thank you! 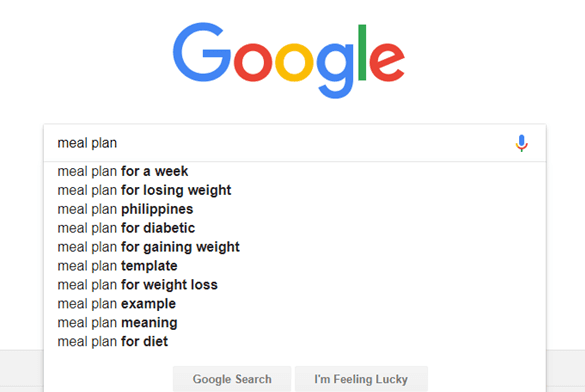 Using Google to see what people are looking for on a topic to get key words really helps.